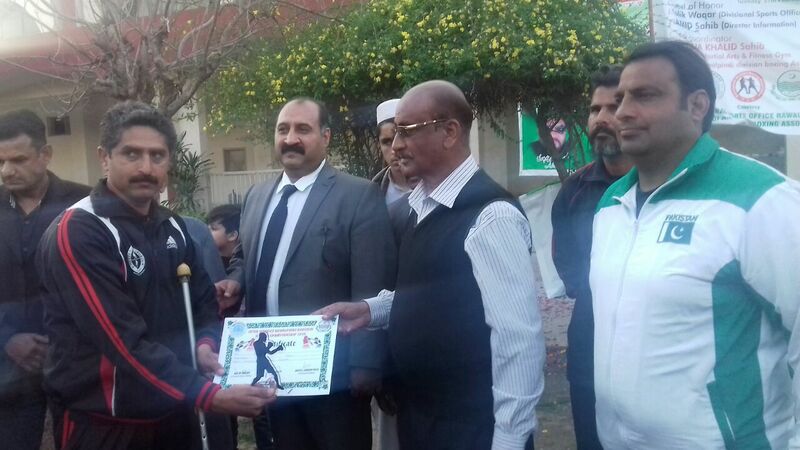 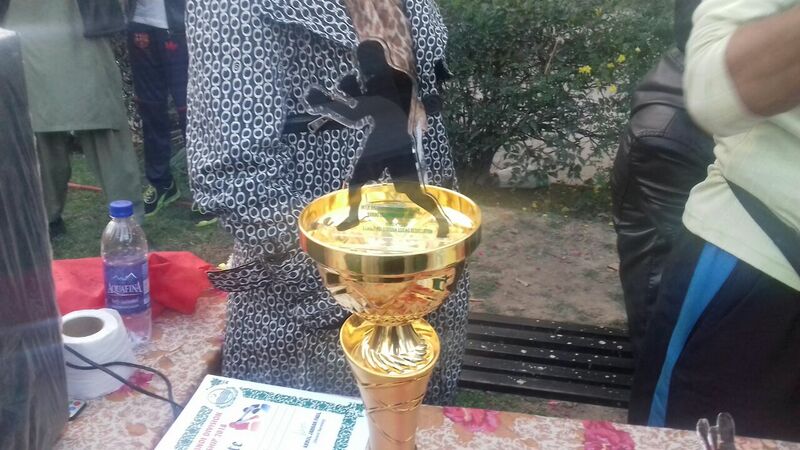 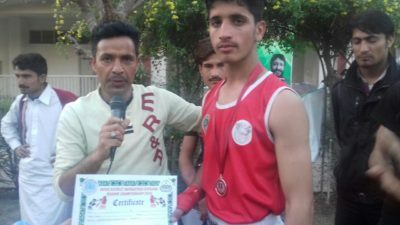 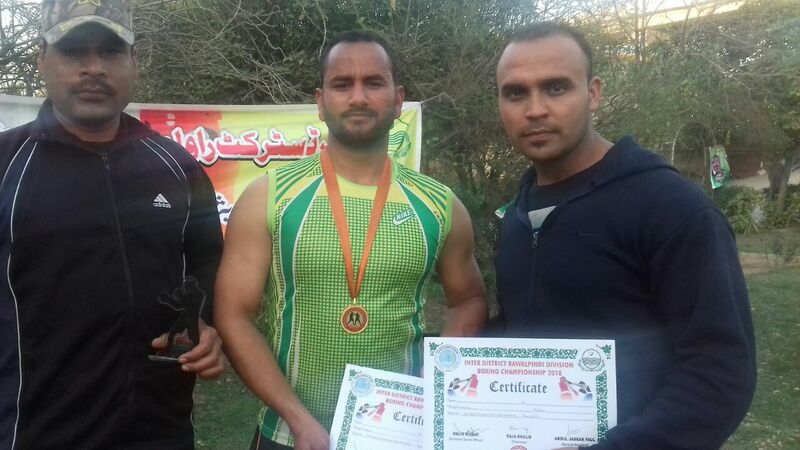 Jawad Khan was declared best boxer of the tournament by the judges’ panel. 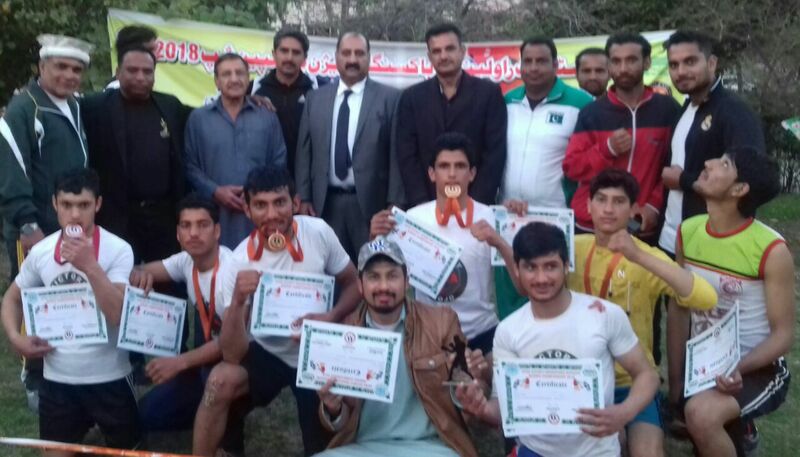 Divisional Sports Officer Malik Waqar ,Chairman Rawalpindi District Boxing Association Raja Khalid, Rawalpindi District Sports Officer Malik Waqar ,Director Information Hamid Javeed Awan ,President Mix Martial Arts Shafique Awan, President of Rawalpindi Division boxing Association, Atif Kiayani,Khawaja Shehzad, Shohaib Qamar Chudhery,Zaheer Ali Shah Mushedi,Abid Jani and General Secretary of Boxing Association Abdul Jabbar Pal awarded the prizes to the boxers. 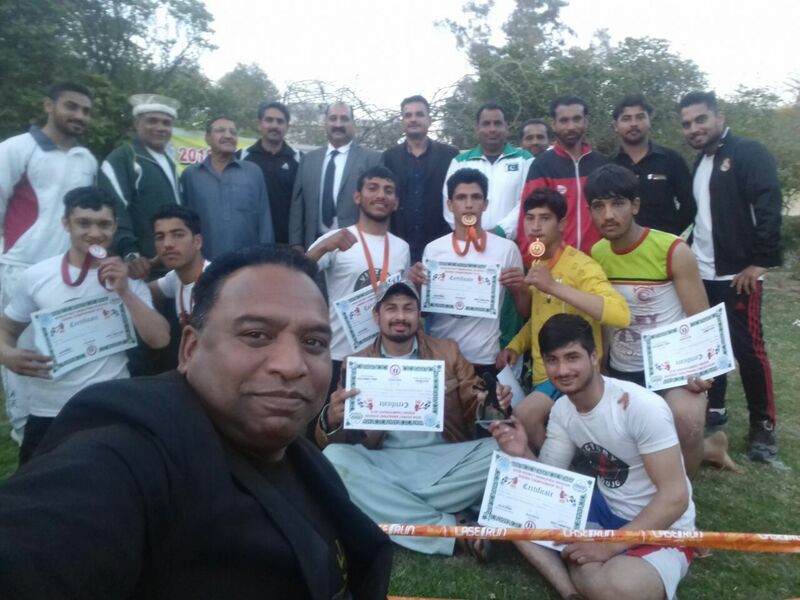 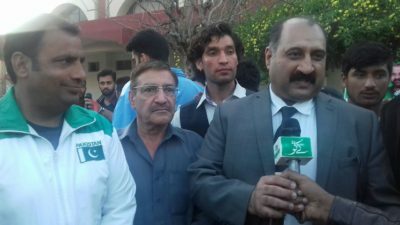 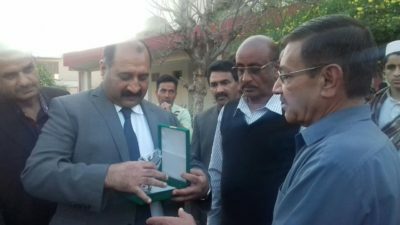 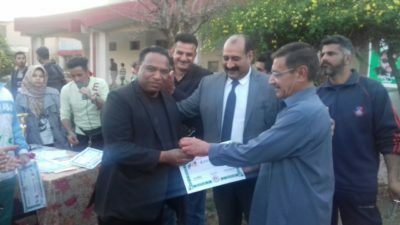 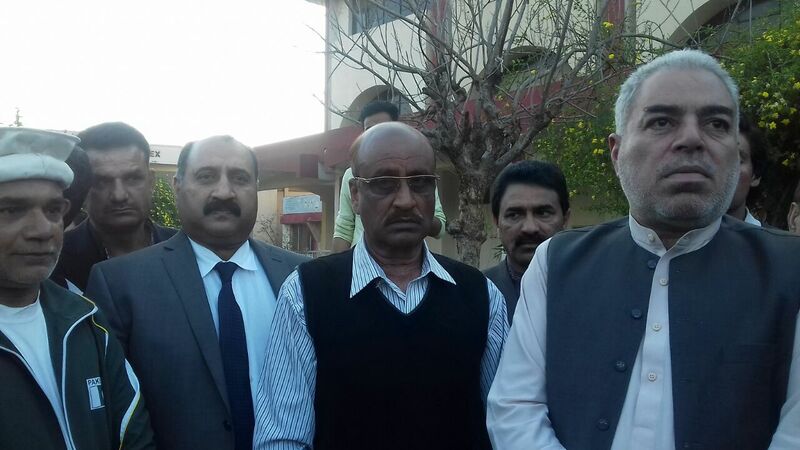 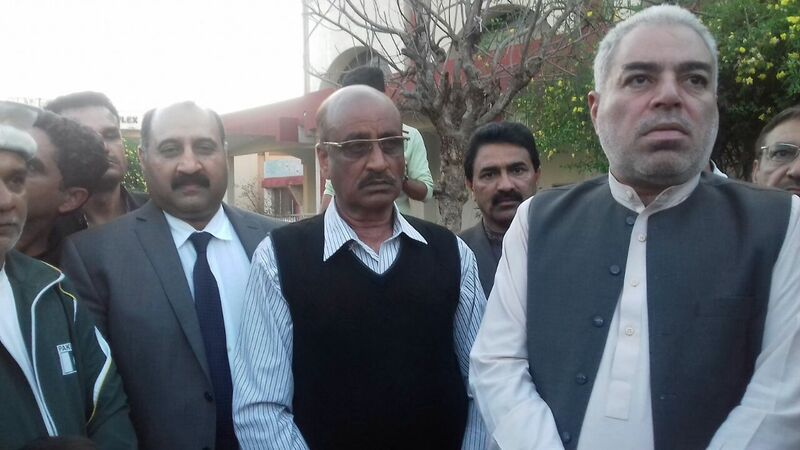 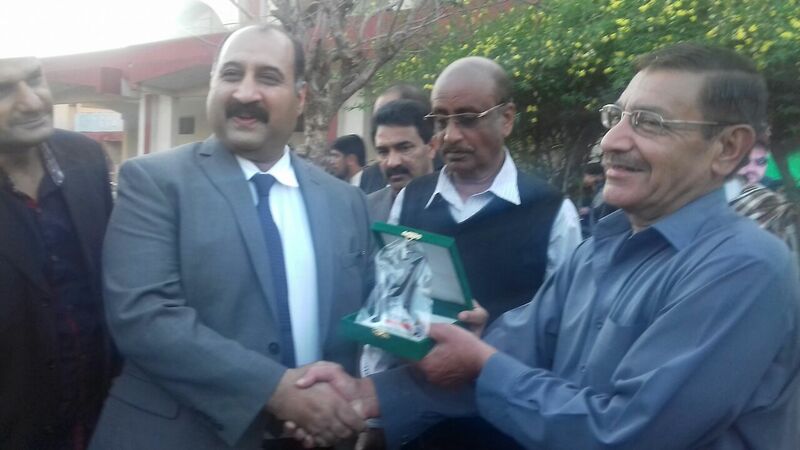 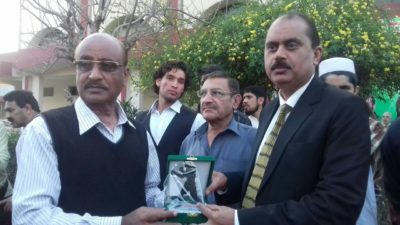 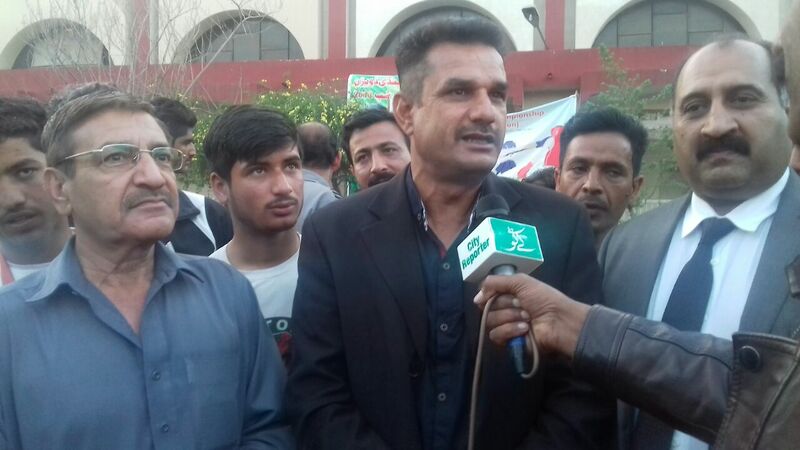 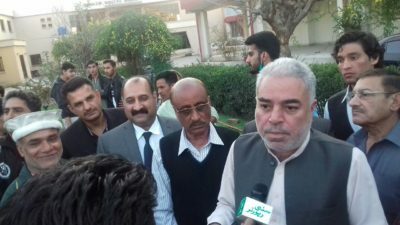 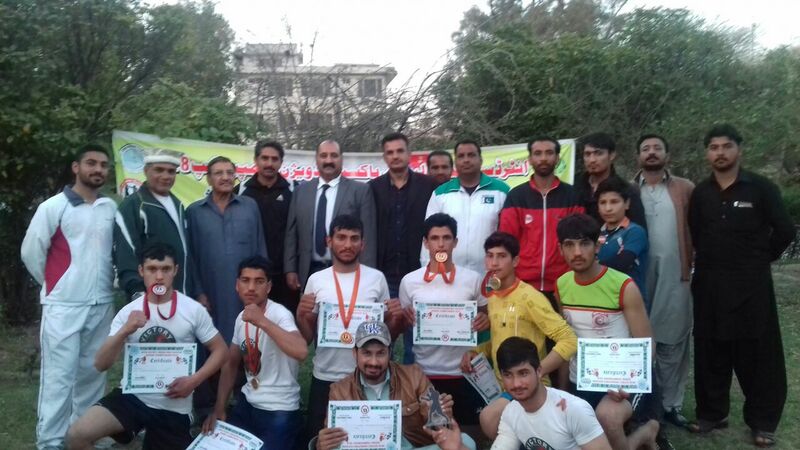 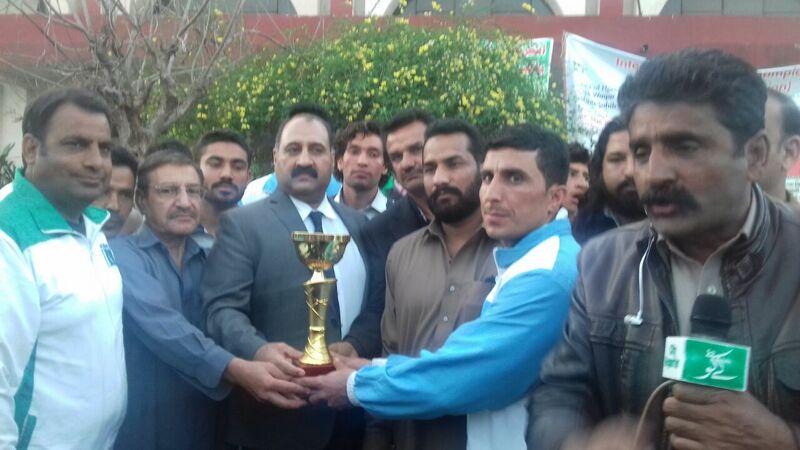 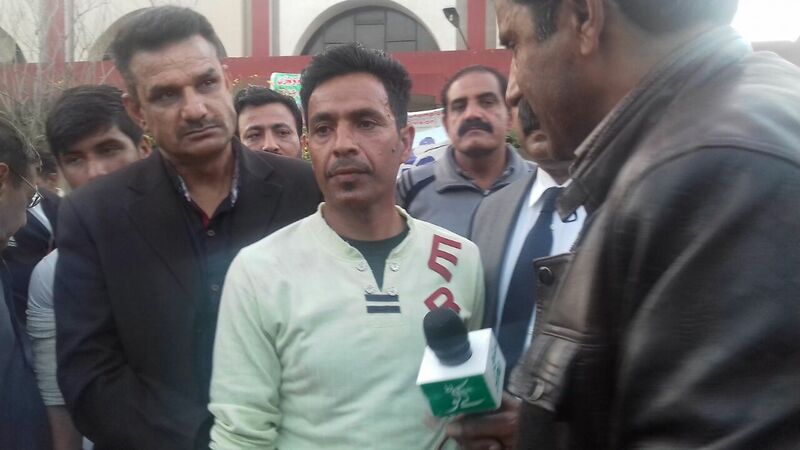 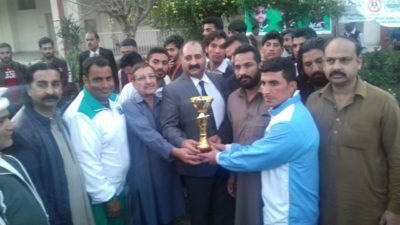 Rawalpindi District Boxing Association chairman Raja Khalid and mayor Rawalpindi Sardar Naseem while talking to media lauded the role of Rawalpindi Sports Division for the promotion of boxing in the region.